Bring a professional touch to your baking with Paul Hollywood’s bread shaping technique. -Roll the dough up, then turn by 45 degrees and roll it up again. 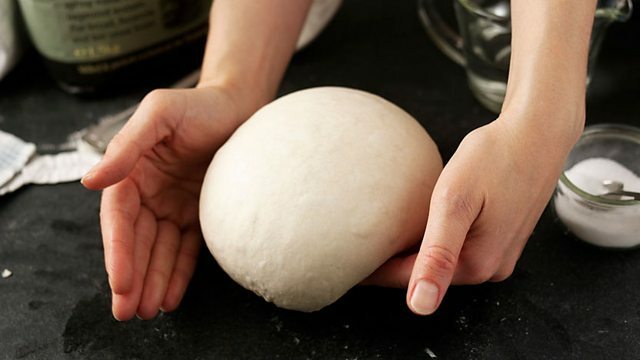 -Use your hands to gently turn and smooth the dough into a tight, round loaf shape.